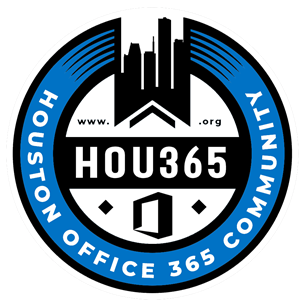 We meet on the third Wednesday of each month, at the Microsoft Houston offices, to network, collaborate, and socialize. After our meeting, we continue our social activities to further collaborate and have some fun! Our monthly meetings generally consists of two sessions: (1) General, and (2) Technical. Select the Monthly Meetings image below for the format, location, and upcoming presentations. We would you like to hear from you on joining, sponsoring, or speaking at HSPUG.